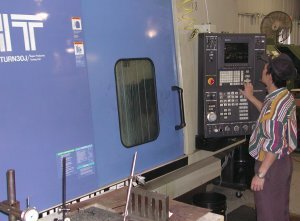 Paramount Machine is a manufacturer of precision machined castings and raw material for the aerospace market. 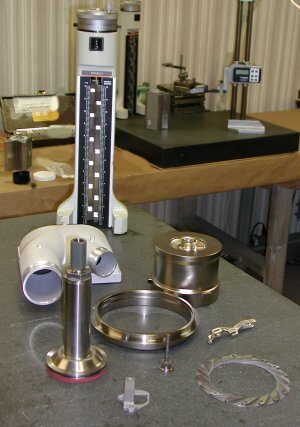 Part sizes range from ¼ to 22' diameter. 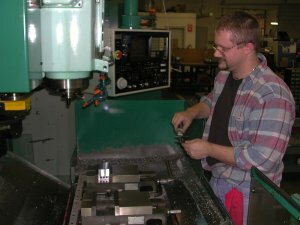 Machined parts are non-rotating aerospace parts, housings, shafts, sleeves and plates.